The days are getting warmer, and that hot cup of joe isn’t as enjoyable when it’s piping hot outside. But even though it’s getting warmer, that doesn’t mean we should stay any less caffeinated throughout our day – We still have work to do, right?! 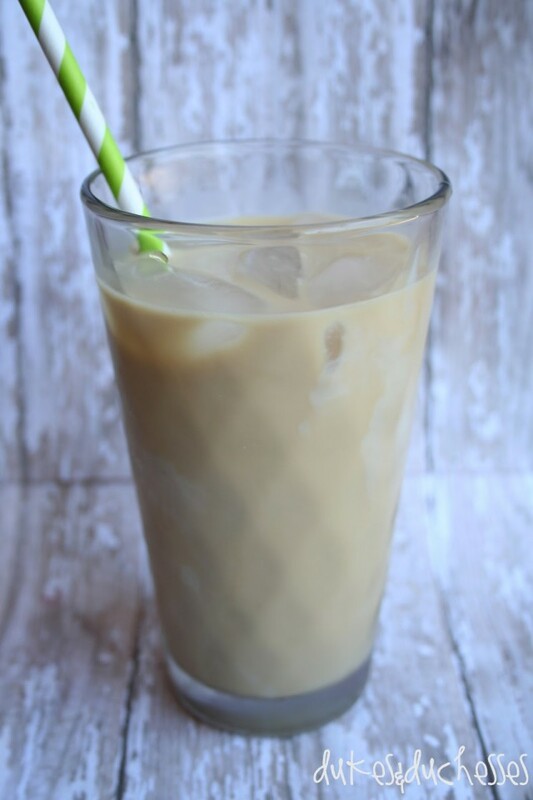 During the Summer months, a large number of coffee drinkers choose to start drinking iced coffee to keep from being overheated. 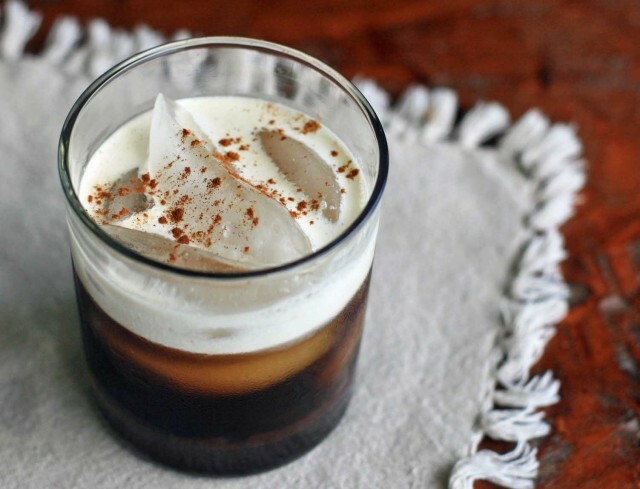 But there’s so much more you can do to your coffee than just throwing in a few ice cubes . We’ve searched the internet high and low and have found some of the most refreshing and tasty recipes we could find for you to try out during these Summer months. Continue reading to see what we’ve found. Some of the recipes below require you to have first purchased some basic equipment. Below are some examples of the items you’ll need to make sure you have before getting started. 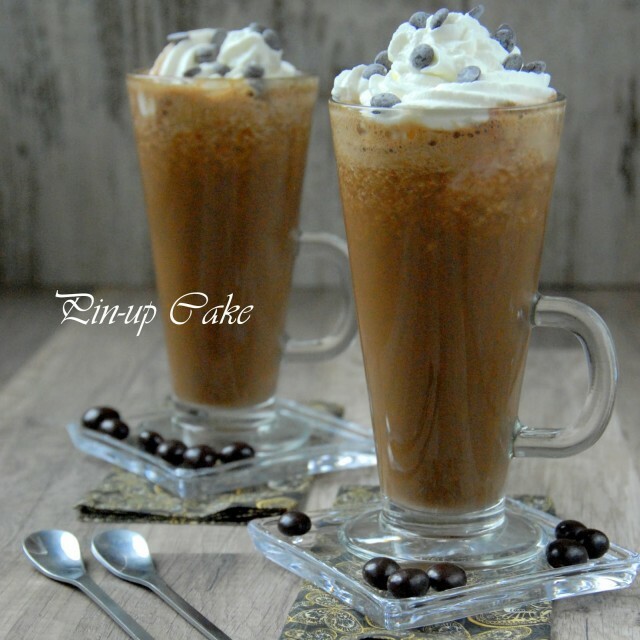 Coffee is the main ingredient required for every recipe below. For the best results, you’ll need to have your own coffee machine or brewing system. Once you have your brewer, all of the below recipes will require you to chill your coffee after brewing. 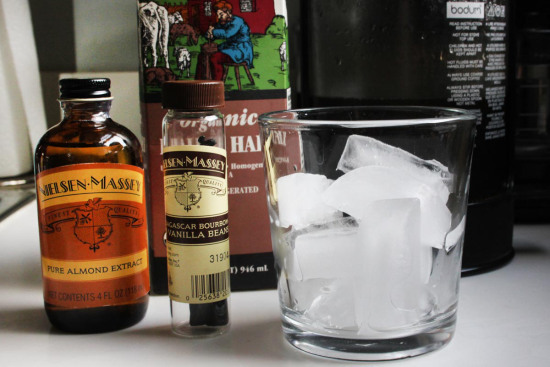 The easiest way to do this is to simply brew over ice. If you choose to go this route, then be sure you’re not using a glass that will break from the rapid temperature change. Some people think this method gives the coffee a burned taste, so we recommend brewing fresh and hot coffee, and chilling it in the fridge over night. You can also buy special coffee made for brewing over ice. This kind of coffee shouldn’t have the burnt flavor that some people don’t care for. You can ask for it at your local grocery store. 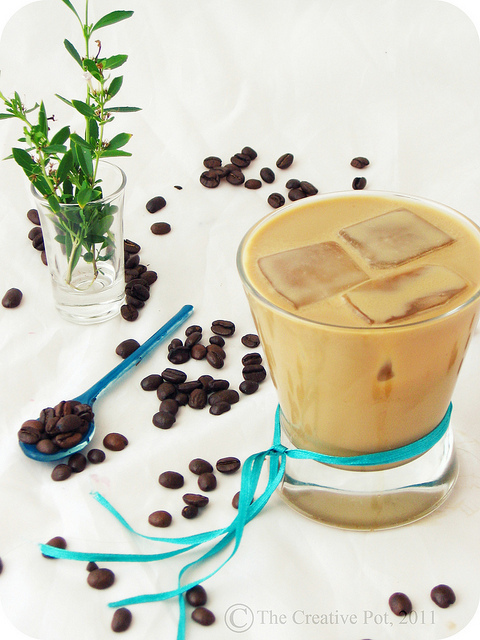 Bonus Tip: Instead of ice cubes, use frozen coffee iced cubes to prevent your drink from becoming watered down. If you make your coffee with a Keurig, re-use the kcup again and brew a weaker batch into an iced cube tray. A few of the recipes below require the ingredients to first be blended in a blender. If you don’t have a good blender, we consider finding one on QuiBids. Fill a glass mug with ice. Layer ingredients in mug by first pouring the milk, then simple syrup. Brew the espresso in a separate cup. Slowly pour espresso into glass mug over ingredients. Stir everything together with a straw until well blended. Can be doubled to make more than 1 cup. Brew 1 cup strong coffee using a coffee maker like this one. 1 tablespoon vanilla simple syrup. Brew a pot of coffee at night, then put it in the fridge overnight to let it cool. 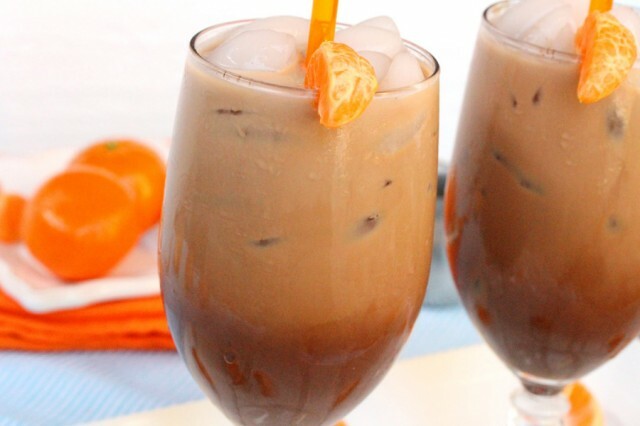 In the morning, combine the coffee with the ingredients over ice. Stir and enjoy. 1/2 glass of coffee from your Keurig. Don’t have one? This Keurig’s available to buy on QuiBids right now. Start with a half of a glass of fresh and hot coffee from your Keurig. Squeeze in about one tablespoon of the caramel syrup. Next, pour in vanilla creamer to taste. Stir with a straw, add ice, and enjoy! Serves one. Brew 1 1/2 cups of coffee using your coffee maker, like this Keurig available now on QuiBids.com. 1/4 cup caramel sauce, plus small amount for garnish. 1/8 tsp kosher salt or sea salt, plus small amount for garnish. Creamer, half-and-half, or milk, to taste. Pour 1/4 cup of caramel sauce into mug or cup and add hot coffee. Stir to mix. Add 1/8 tsp salt, ice cubes, sugar and creamer. Mix well. 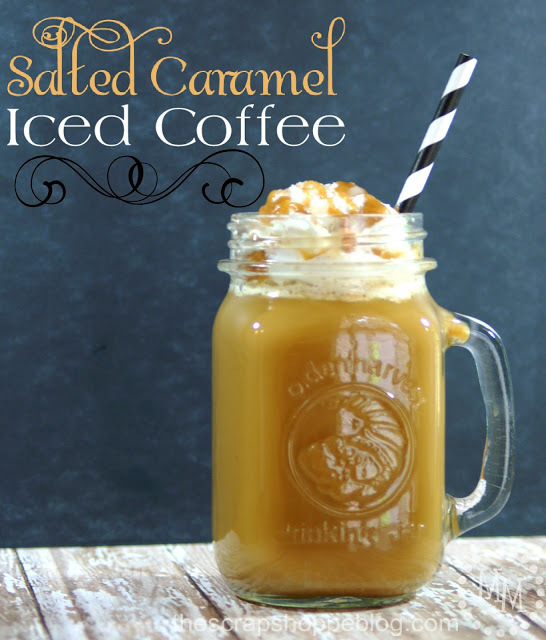 Top with whipped cream, a drizzle caramel sauce, and a few sprinkles of salt all for garnish. 2 tbsp of triple strength coffee using a Keurig like this one on QuiBids. Add sugar to coffee and stir until it dissolves. Add coconut milk and vanilla essence and stir. Top with cold water and cold milk, add a few ice cubes and there you have it! Fresh brewed joe from a coffee maker like this one on QuiBids. Milk or creamer of your choice. Chill the coffee in the refrigerator overnight. Muddle everything together in a tall glass (we recommend something like the Style Setter Hoboken glasses) and garnish with a sprig of mint. 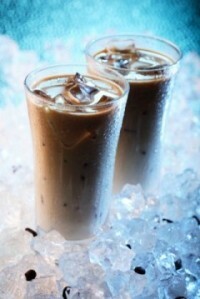 Kick back and enjoy a cold refreshing coffee drink on a warm day. Fresh brewed coffee, chilled overnight. Brew your coffee using a brewer of your choice, like this french press on QuiBids. Let the coffee sit in a refrigerator overnight. The next morning, mix all the ingredients together in a glass over ice and enjoy. In a small pan add the milk, cocoa powder, sugar, instant coffee granules, cinnamon, and the nutmeg. If you like the taste of cloves, an option is to add just a super small pinch of ground cloves. Then, add the juice from 3 clementine oranges. Heat the mixture on medium heat while constantly stirring. If the mixture starts to boil, turn the heat down just a bit. Continue stirring the mixture until all of the ingredients are combined and they start to thicken (about 6 minutes). Then turn the heat off and let the mixture cool for about 5 minutes. Stir it a few times while it’s cooling. Fill two serving glasses with ice. Pour the café mocha into the serving glasses leaving about 2 inches space from the top for the half and half (or cream if you prefer). Add the half and half, or cream to the café mocha. It looks pretty in the glass when serving if you don’t stir in the half and half (or cream). It should look a little bit separated toward the top of the glass. Add a few more ice cubes if there is room in the glass to top it off. Garnish with a segment of the clementine orange. 1/2 cup strong coffee, chilled. 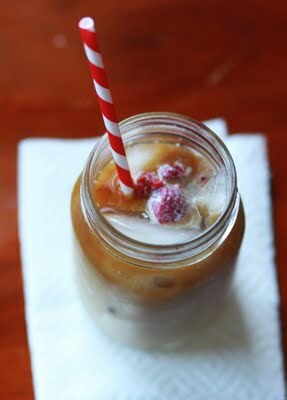 Use a blender to combine the coffee, milk, banana, sugar and ice cubes. Pour into glasses. Top it off with a scoop of ice cream and then a scoop of whipped cream. Garnish with chocolate shavings or chocolate chips. Enjoy! 2-3 tablespoons sweetened condensed milk, to taste. Using your microwave or stovetop, heat the water until it boils, then remove it from the heat and allow to cool for one minute. Meanwhile, place the ground coffee in the cylinder of a French press (available on QuiBids) along with the cinnamon sticks (make sure the cinnamon lies flat so that you don’t run into problems when you depress the plunger later on). Pour the hot, but not boiling, water over the grounds and stir the mixture briefly (a chopstick works very well here). Place the lid on the French press, leaving the plunger in its upper position. Allow to steep for 4 minutes. Once brewing is complete, slowly move the plunger to its lower position and pour the coffee into a heat-safe glass or mug. Add in 2-3 tablespoons of sweetened condensed milk, according to your taste, and stir until it is fully dissolved. Pour the mixture into a 16-ounce glass that’s been filled to the rim with ice and enjoy. Brew fresh coffee, chill in refrigerator overnight. In the morning, fill a glass half full of ice. 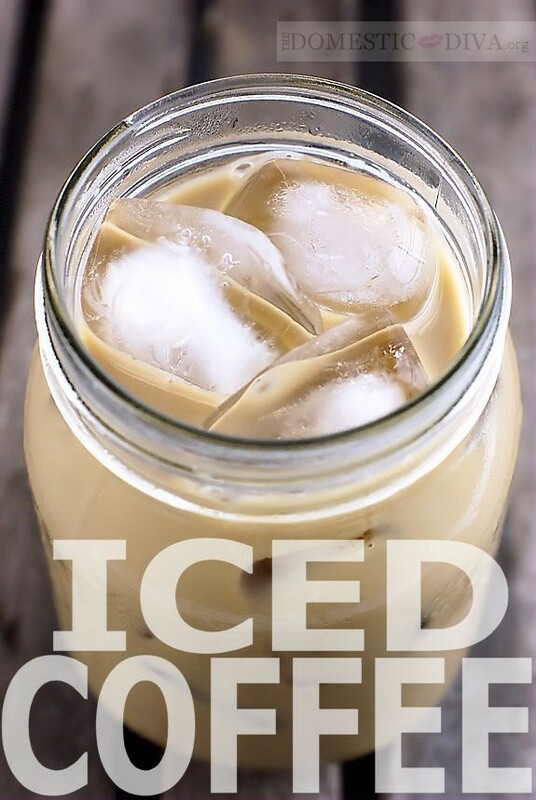 Pour chilled coffee over ice until glass is 1/2 to 2/3 full. Add one large dollop of sweetened condensed milk, stir until well mixed. Fill the glass the rest of the way with half and half. Enjoy. 1/4 cup white sugar, unrefined if you can find it. 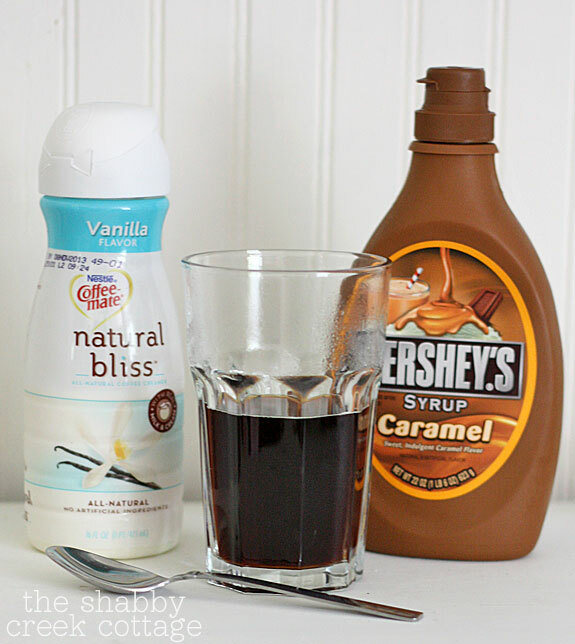 To make the Mexican iced coffee drizzle some chocolate syrup on the bottom of a glass. Add ice cubes, the shot of coffee liquor and café de olla. If you’d like to create a floating layer or cream, carefully pour the cream over the back of a spoon on top of the drink (otherwise just go nuts and pour on top to mix it all together). Sprinkle with a pinch of cinnamon. To Make the Cafe de Olla combine the water, cinnamon sticks, cloves, star anise, and white and brown sugar in a medium saucepan. Stir and bring to a boil and the reduce heat to low and simmer, uncovered, for about 25-30 minutes. Remove from heat and add the ground coffee. Stir and cover; let steep for 5 minutes. Pour through a sieve lined with a coffee filter, or just do as I did and use your coffee maker… pour directly over your lined coffee grinds basket (obviously you want to make sure that your coffee pot is below). Serve hot or bring to room temperature and the refrigerate. 1 cup brewed coffee, chilled. 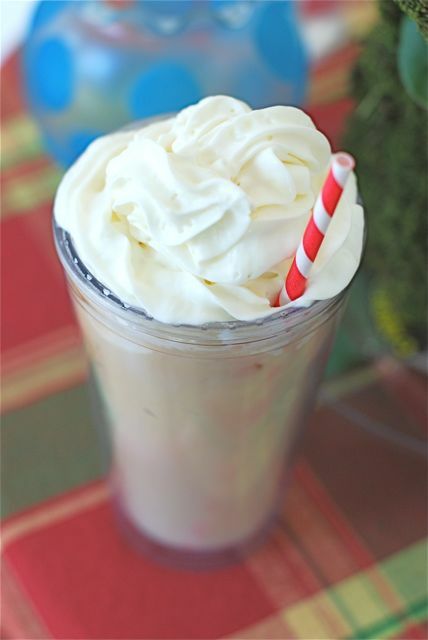 Pour the coffee, peanut butter, milk, creamer, and vanilla into a blender and blend for a minute until the coffee is very frothy and well blended. 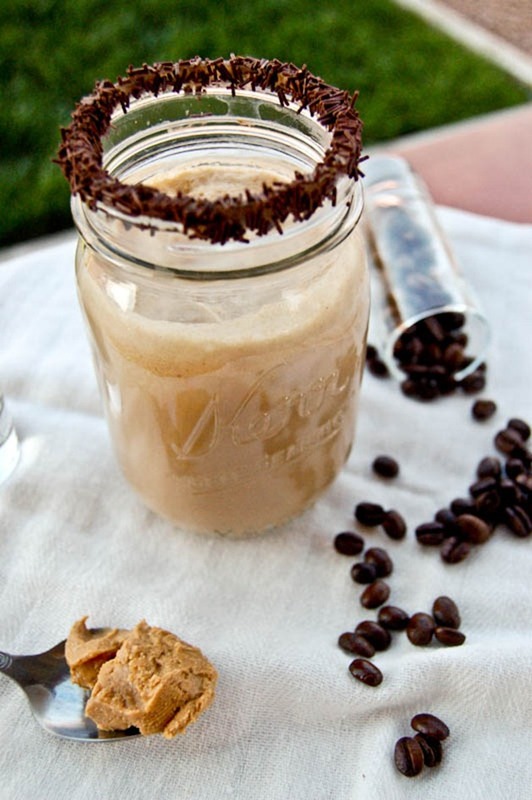 In your favorite coffe cup, add ice and pour the frothy liquid into it. Enjoy! Add all ingredients into a blender and blend on high until smooth. Serve topped with a dollop of COOL WHIP whipped topping. 8 ounces of coffee, freshly brewed and chilled in the fridge. Whisk together the coffee, milk, and Nutella until the Nutella is mostly dissolved. 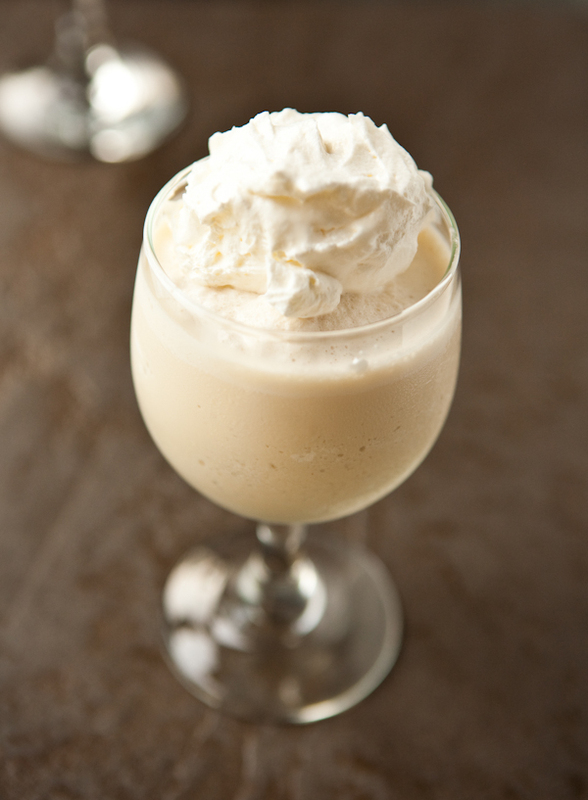 Pour the mixture over ice cubes and garnish with whipped cream. Follow QuiBids’s board Coffee Break on Pinterest.That’s it! 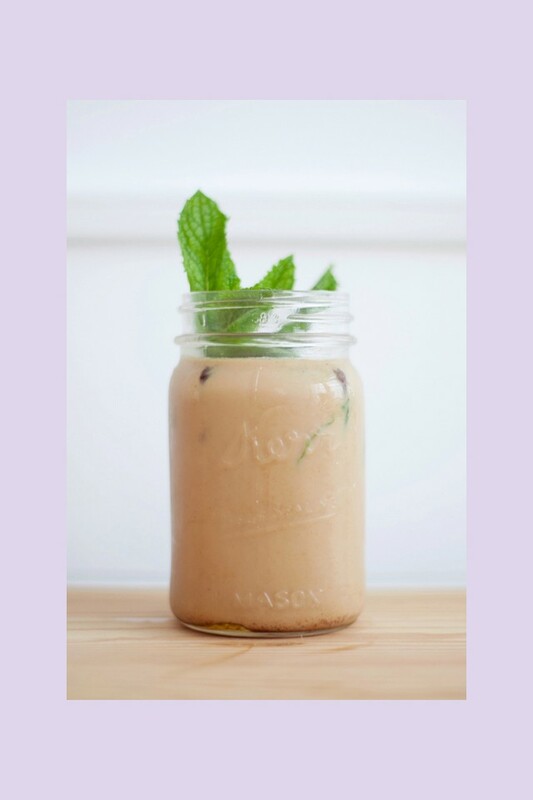 We hope you used this article to find a new and refreshing way to stay caffeinated this summer. 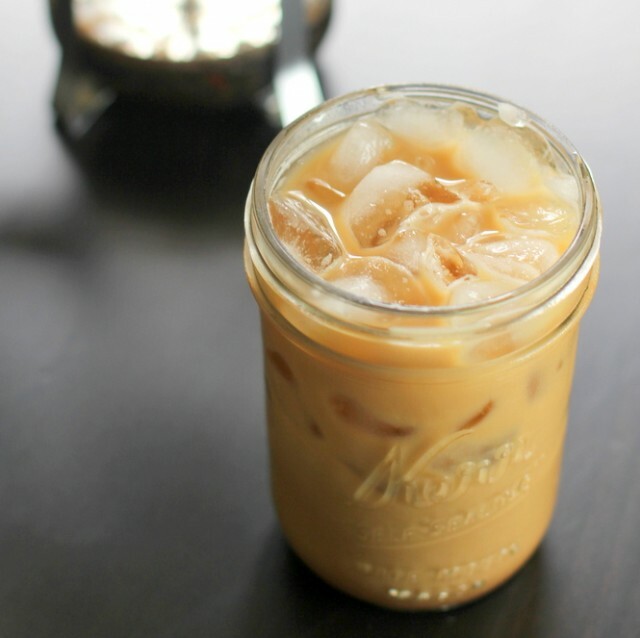 Do you have a favorite iced coffee recipe? Share with us in the comments!